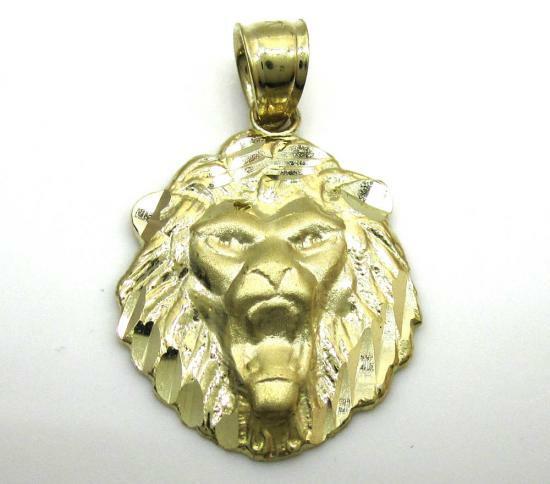 One of the best investments you can make now is to buy real gold jewelry without diamonds, it will never lose value. 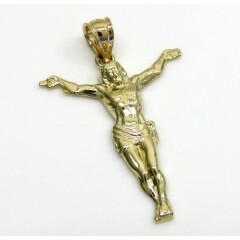 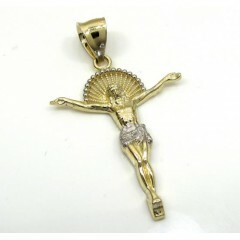 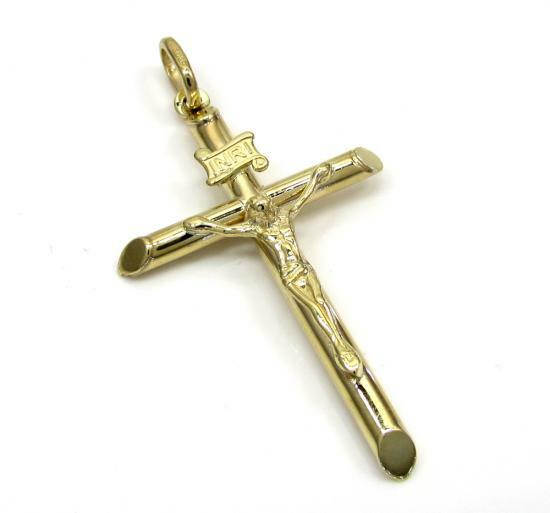 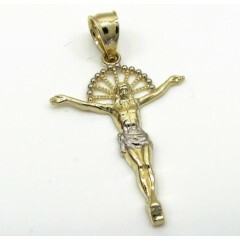 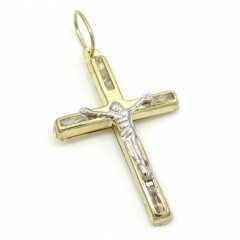 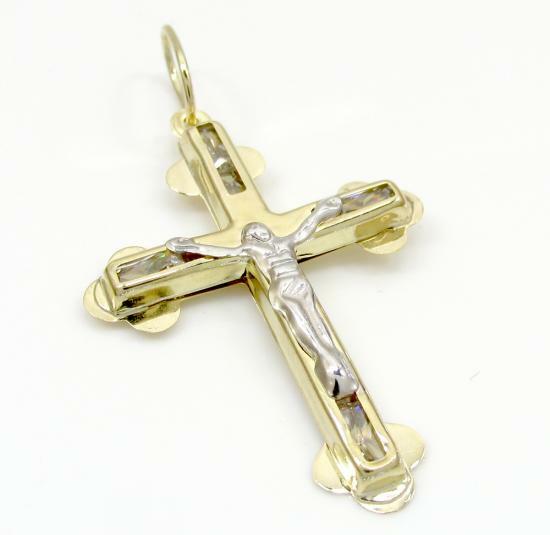 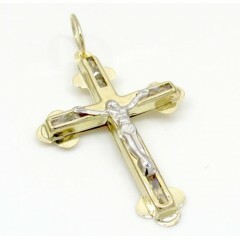 Our collection of 10K gold pendants and crosses feature exclusive & contemporary designs for an extremely low price. 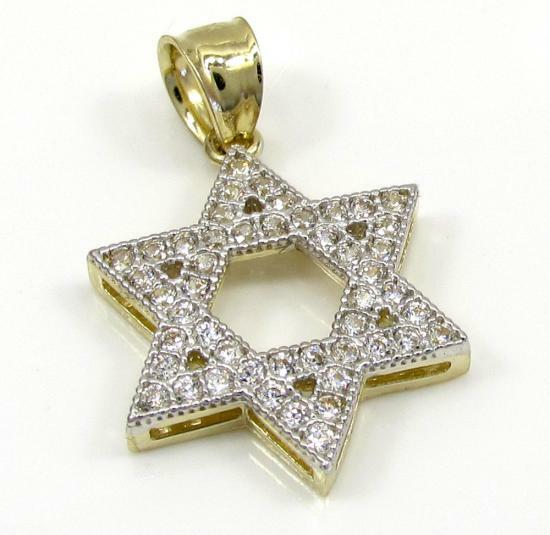 Most pendants are available in white or yellow gold and some pendants are set with CZ stones for extra shine. 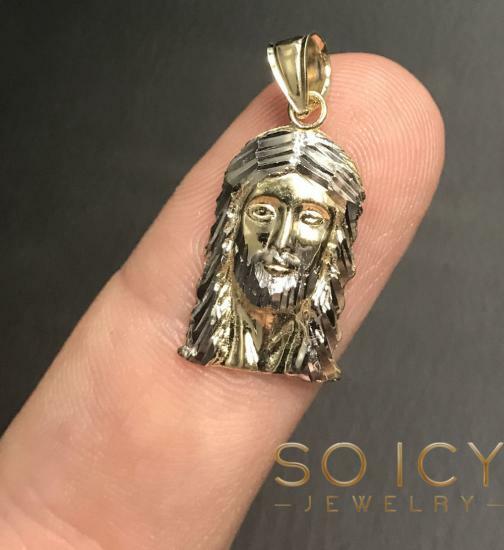 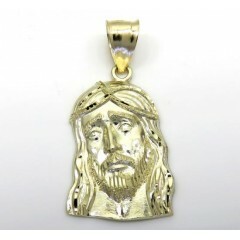 We offer many designs such as, zodiac signs, initials, Jesus heads & crosses, skull heads, world & globe, money bag & dollars, animal pendants and much much more. 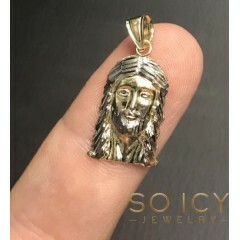 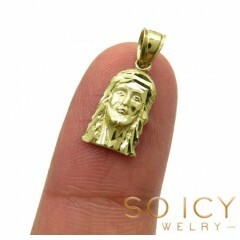 You can feel assured that all gold jewelry items purchased from so icy jewelry are of the finest metals, So Icy Jewelry does not sell gold plated or gold filled items. 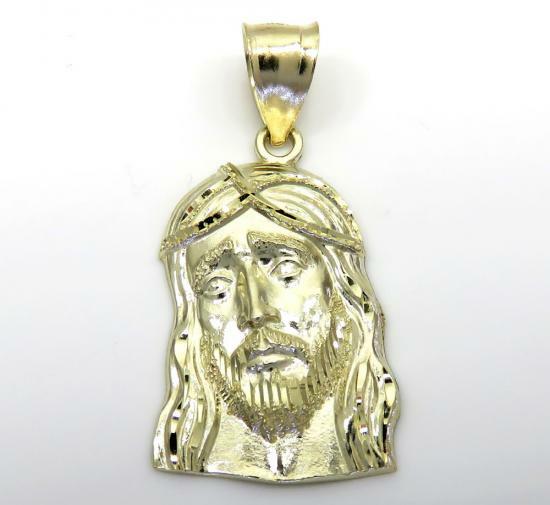 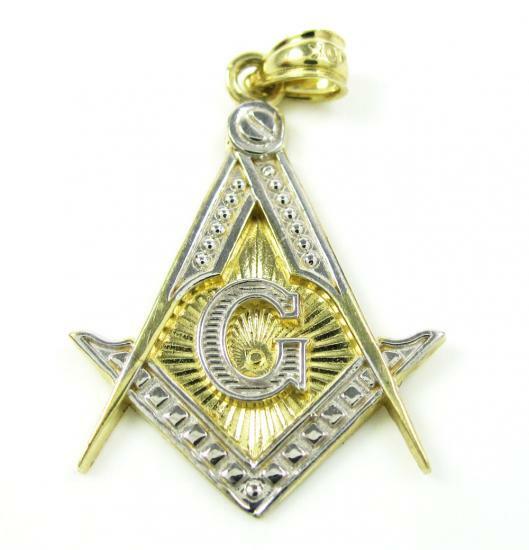 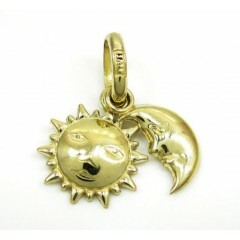 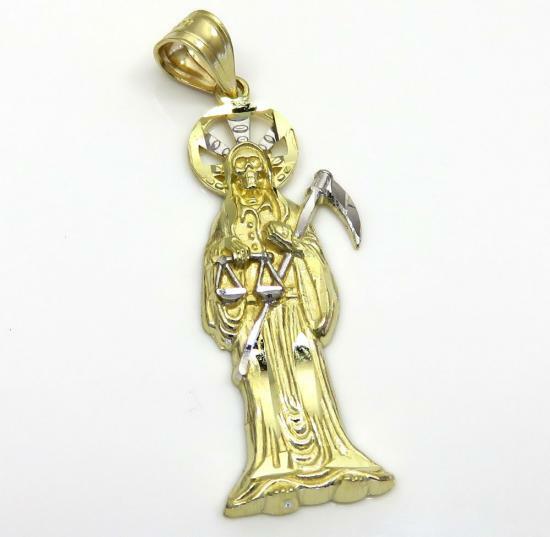 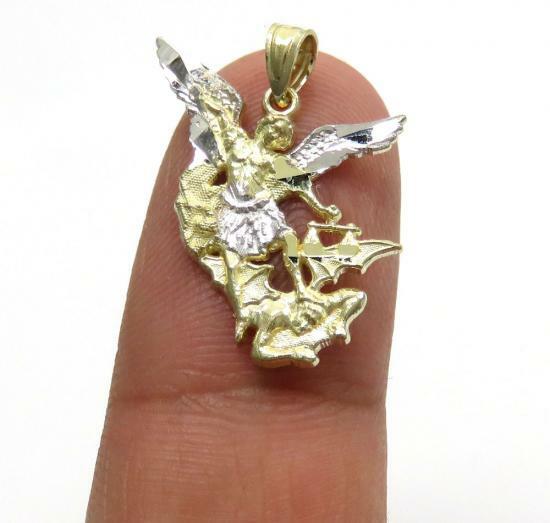 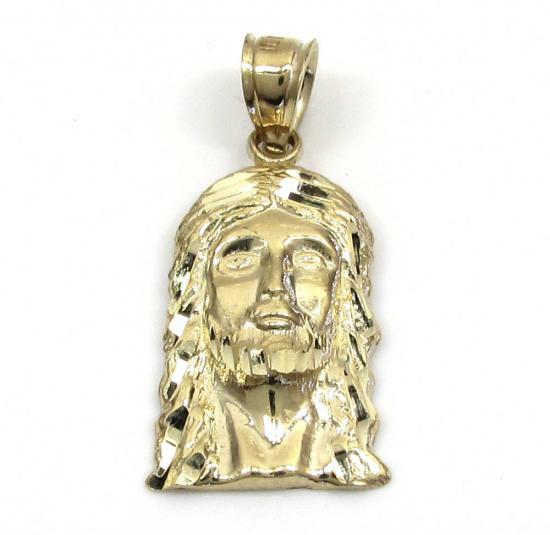 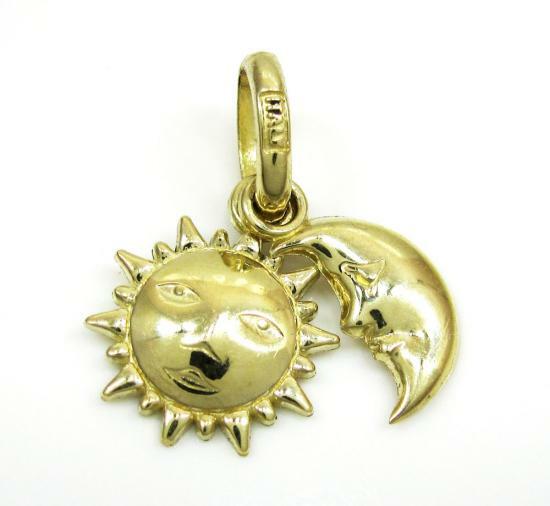 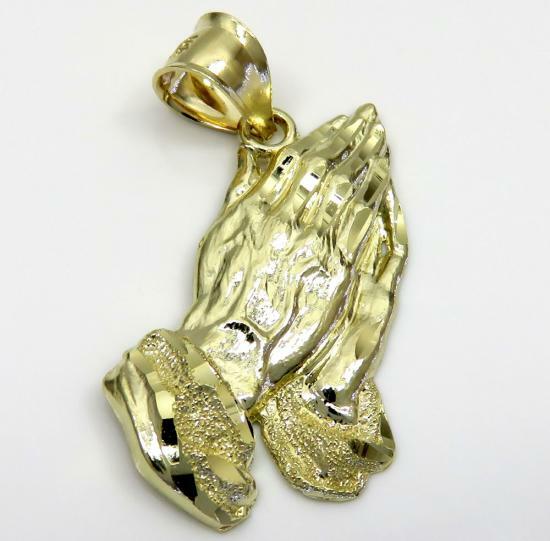 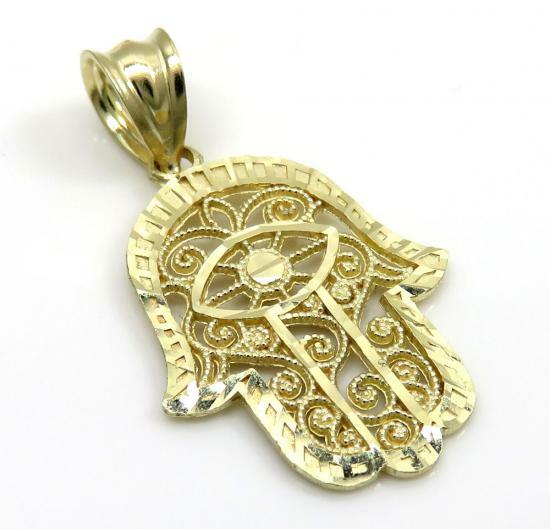 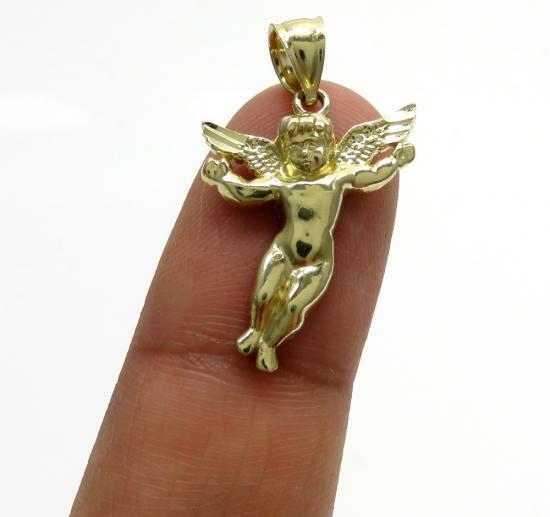 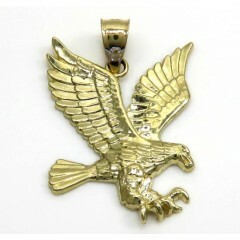 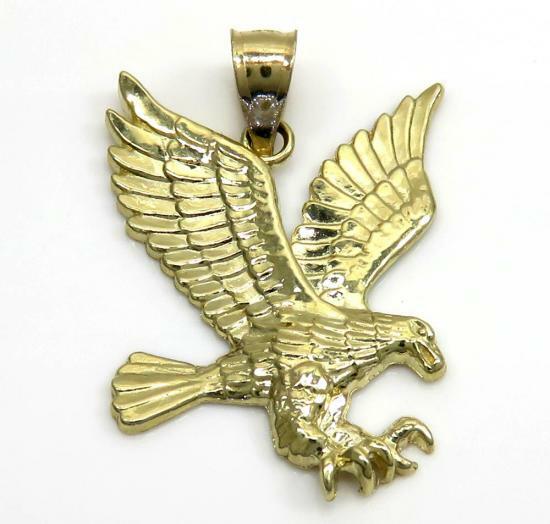 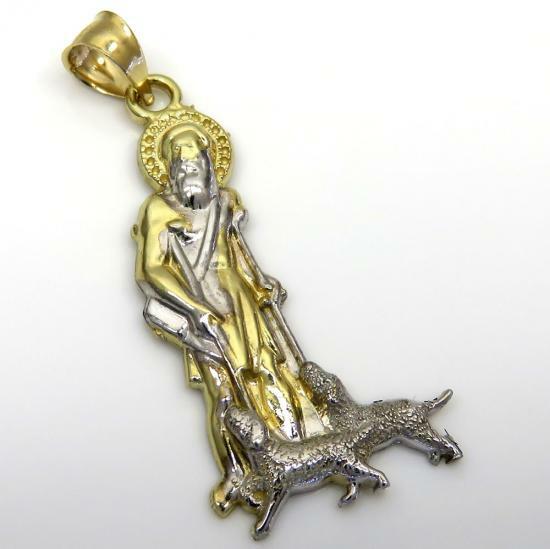 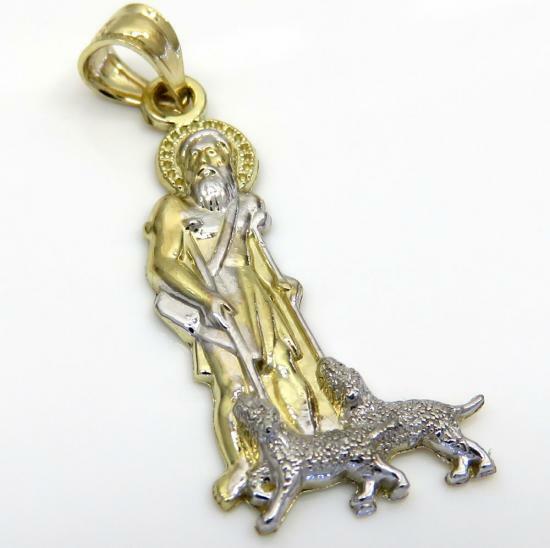 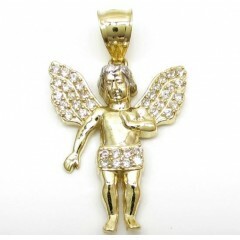 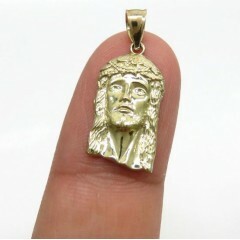 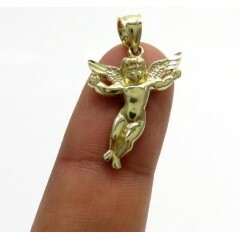 All of our 10k gold pendants are solid gold and are made mostly in Italy or turkey. 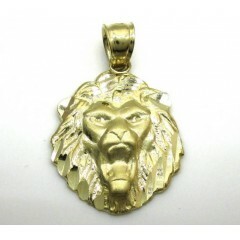 Our prices are kept low compared to a retail store. 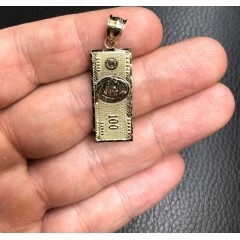 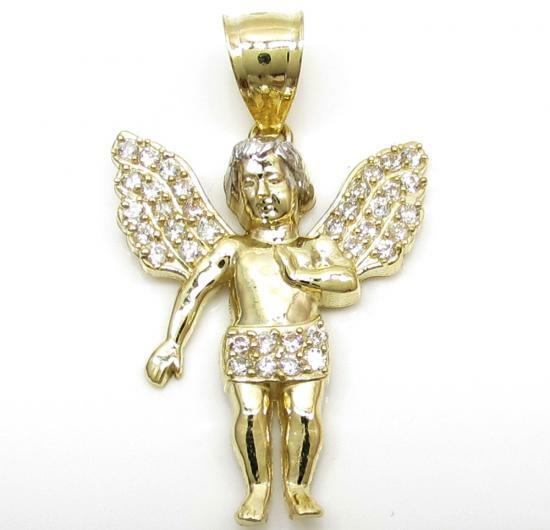 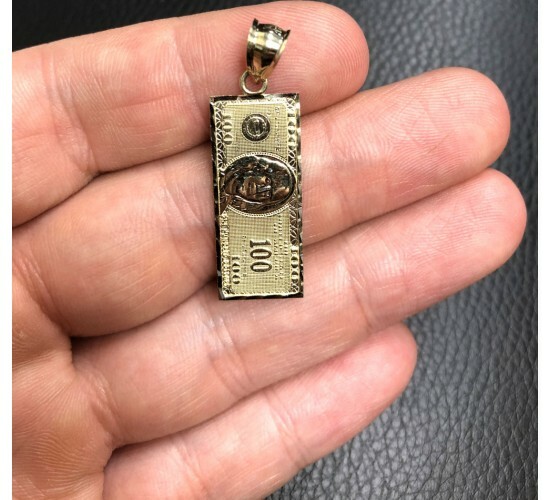 329 Mens 10K Gold Pendants Found.